Donate to the Paris American Club’s Educational Fund, to benefit the Boerum Hill School for International Studies, New York City’s first public high school featuring a French Dual Language 6-12 International Baccalaureate program, created in partnership with the French Embassy and French American Cultural Exchange (FACE Foundation). In addition to the School Guide, the March issue features information on the Paris-American Club on page 43, right after an article on The French Years of James Baldwin and before The Café Society as seen by the Baron de Cabrol. How appropriate! Cuisinez-vous le français is a video series that combines French lessons and tutorials with traditional French recipes to create a modern, effective, and fun learning experience! Three (3) different speeds suited, to your level. Every week, you receive an email containing a new video which combines a delicious, traditional French recipe with a grammar point to help you improve your French. Cuisinez-vous le français provides you with the tools to effectively break down the barrier of the French language while also having fun in the kitchen! Specializing in management education and research, HEC Paris offers a complete and unique range of educational programs for the leaders of tomorrow: Masters programs, Summer Schools, MBA, PhD, Executive MBA, TRIUM Global Executive MBA, open-enrollment and custom executive education programs. HEC Paris was ranked the second-best business school in Europe by the Financial Times’ overall business school rankings in December 2016. Since the 1950s, HEC Paris alumni have been active in New York. The chapter currently has approximately 500 French, American and International members – including prominent business leaders in the financial, cosmetic, retail and consumer services sectors – making it the largest alumni chapter for the school in the United States. In June 2015 HEC Paris opened a representative office in New York to support the school’s corporate relationships, student recruitment and its alumni network across the country. The Paris American Club is delighted to welcome members of the AALFNY through our new partnership launched in December of 2015. We thank its Board, President Roger Liwer and Treasurer Robert Kulick for their support in creating this mutually beneficial relationship. ommunity through initiatives such as their online Newsletter, an E-mail Directory, Find-a-Classmate service, and Class Reunions. It supports the activities of the Lycée’s Board of Trustees, faculty and students when and where appropriate. Every former student is automatically a member of the Association, and can freely partake of its services. 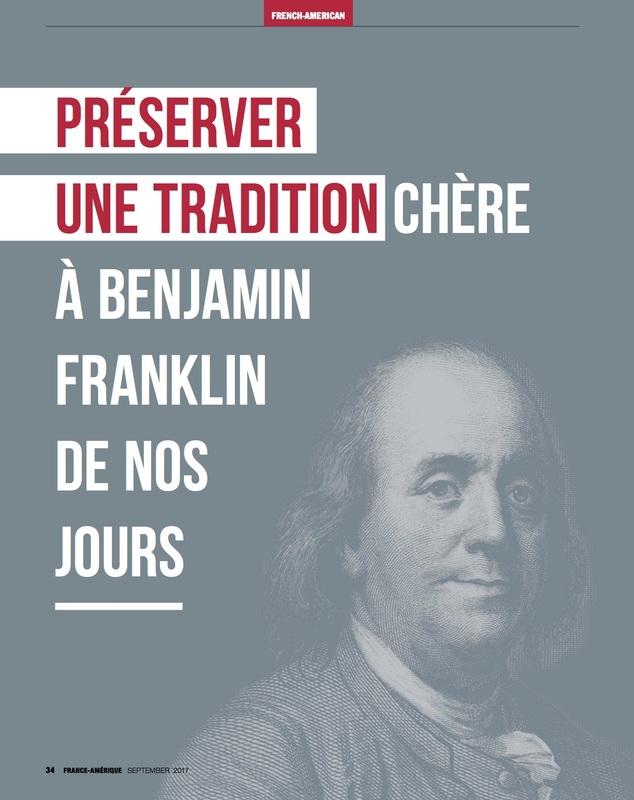 The mission of the Lycée Français de New York, founded in 1935, is to prepare its students to be responsible citizens equipped for the world of tomorrow. 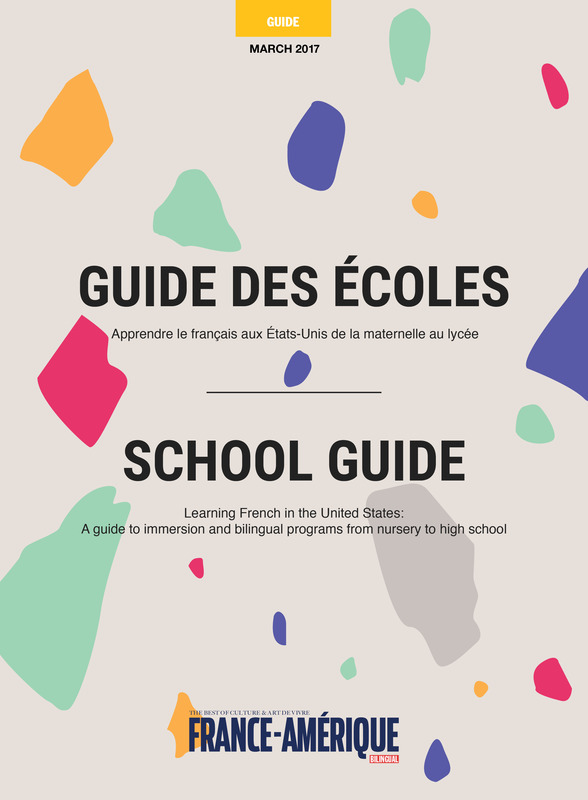 To accomplish this, the school relies on the French educational system and culture. 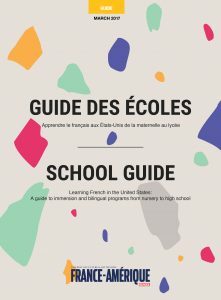 The Ecole provides students with a comprehensive French-American bilingual education, while fostering strong multicultural and global values. Each child is taught to value their own individuality, develop their talents, and begin their path as future world citizens. The École’s values global learning and teaches global values. It knows that its students will go on to impact their environment as leaders in the future world. The École therefore is not only dedicated to developing the academic level of its students; it strongly emphasizes integrity, emotional skills and the development of character.